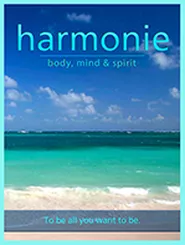 In the harmonie meditations, you will be taken away by natural journey and be inspired to breath deeper and relax. Harmonie: Body, Mind & Spirit meditation offers you a tropical landscape of surf and ocean sounds, palm trees and tropical landscapes. This meditation landscape can be used daily or periodically just to be, breathe deeper or can be used to stretch, relax or be inspired. Some clients use this meditation as a brief getaway while others use it to get centred and other clients use it to relax their babies as they drift off to sleep. 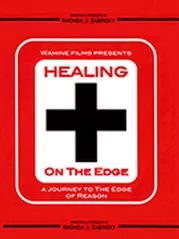 This meditationis an instant dose of peace, relaxation and bliss. Harmonie: Health & Happiness Meditation offers you a walk into the more rugged Canadian West Coast forrest landscape. This landscape meditation is peppered with water sounds, nature and rugged Canadian West Coast coastline to assist you to relax and breathe deeper. This meditation is best used when you wake in the morning or as you drift off to sleep and or when you wish a quick zap of inspiration. To purchase all of the above packages, click here. And cheers to your health, happiness and a better future Right now, take the step to be all you can be! 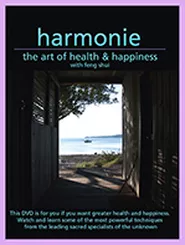 "harmonie digital products" will help you improve your life. but I have gathered them here for you to help you make your life the best it canbe at a tiny fraction of the price. Welcome to the beginning of making your life better!